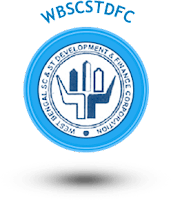 WBSCSTCORP SDP 2016; West Bengal Scheduled Caste, Scheduled Tribe Development and Finance Corporation conducts many SDPs Skill Development Programmes through the year for development of the caste/tribes who are economically, socially backward from the main stream of the society. ■ YuvaJyoti - 2016 Data Entry Operator, Customer Care Executive & Business Correspondent Training Programme. which will be held recently in various locations under districts of west Bengal. The Organization WBSCSTCORP in association with various organization will conduct the training. 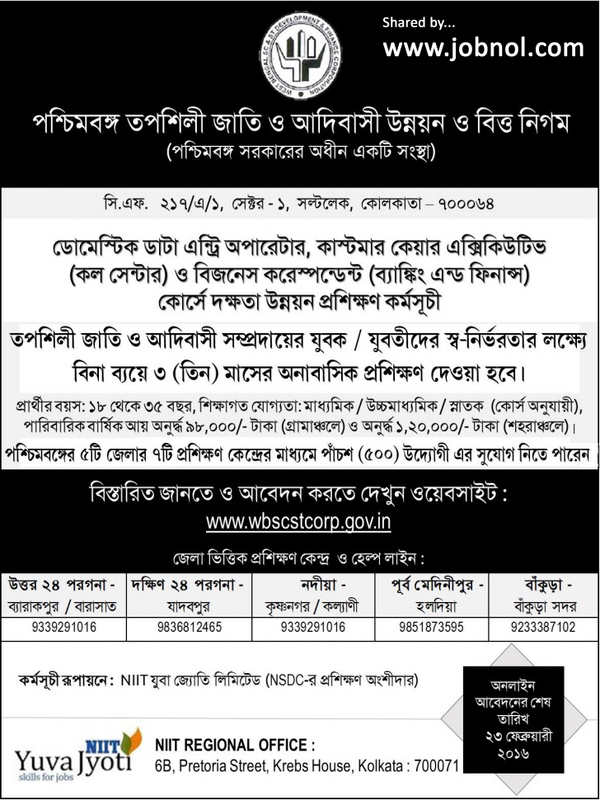 ■ YuvaJyoti - 2016 Domestic Data Entry Operator, Customer Care Executive (Call Center) & Business Correspondent (Banking & Finance) Course - Skill Development Programme for SC & ST.
Bengali Notice Displayed here for your convenience. Training for : SC/ST Youths. Age Limit : 18 to 35 years. Educational Criteria : Madhyamik(10th)/Higher Secondary(10+2)/Graduation(10+2+3) Educational Qualification Depends on Course. Income Celing : for Rural Areas 98,000/- and Rs. 1,20,000/- for Urban Areas. Candidates should visit the Official Website of West Bengal Scheduled Caste Scheduled Tribe Development & Finance Corporation (www.wbscstcorp.gov.in) and Choose the Training Name from Left Side Menu of The Website. Now you will get Advertisement with the Link of Online Application. You may also use the link provided just below. WBSCSTCORP organizes some training programmes such as any SC/ST Candidates can apply. All the programmes comences at a different time frame in a year. 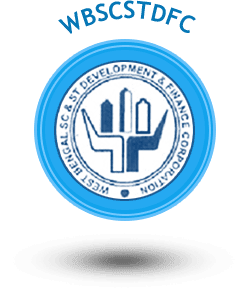 You can get updates regarding such programme from the Official Website of WB SC ST Finance Corporation which is www.wbscstcorp.gov.in as well as in this page, We always try to Update the Training Programme Information Here, In This Page. 0 Comment to " WBSCSTCORP Yuva Jyoti - 2016 Data Entry, Customer Care Executive & Business Correspondent Skill Development Training Programmes of wbscstcorp.gov.in "